An Oil Massage is one of the most popular types of massages sought after. It can include various types of oils (depending on the spa and spa goer). Usually the oil is slightly heated and slowly kneaded into the body with the hands of a masseuse. The Oil Massage is for those seeking complete relaxation and is the perfect way to relieve the body of a... Read More + An Oil Massage is one of the most popular types of massages sought after. It can include various types of oils (depending on the spa and spa goer). Usually the oil is slightly heated and slowly kneaded into the body with the hands of a masseuse. The Oil Massage is for those seeking complete relaxation and is the perfect way to relieve the body of any stress and ‘knots’ in the body. In Dubai, the oil massage is extremely popular with more than 240 spas, salons, massage centers and parlours offering it. 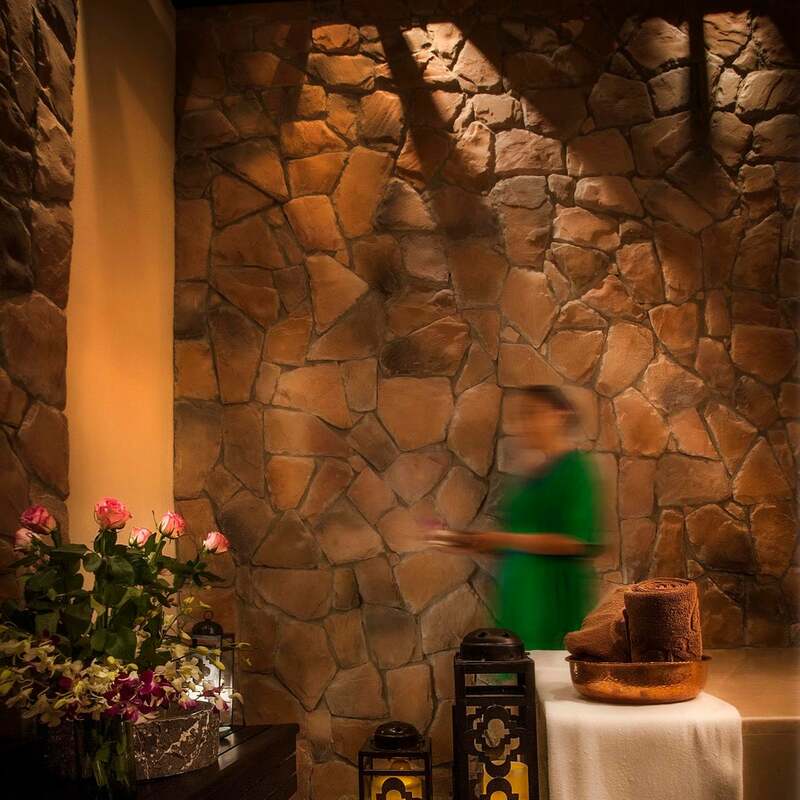 Each spa and salon provides their own signature oil massage, with the use of different types of oils. Some spas, salons, massage centers and massage parlours in Dubai even offer specific types of oils, or they cater to the request from the person having the oil massage. The prices usually are around the same as a full body massage, Thai massage or Swedish massage, at around AED 150 - AED 200 for 60 minutes on average. Some spas and salons using unique types of oils usually charge more, at AED 500+ for 60 minutes.